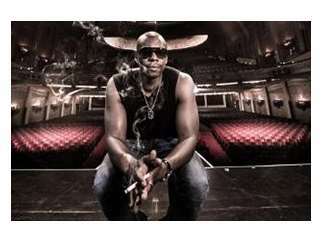 Dave Chappelle appeared in Eddie Murphy's "The Nutty Professor" and HBO's Def Comedy Jam, but truly came into his own with his wildly popular Comedy Central show. It was there he proved to have a singular voice and comedic mind like no other. He can make audiences think and laugh at the same time with his takes on race, class and popular culture.